Welcome to "EMH - Your Private Shuttle". 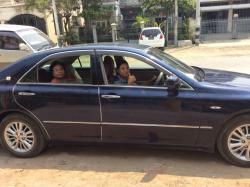 We offer private transfer service with air conditioned cars and english speaking drivers in Mandalay, Myanmar. Polite and experienced drivers in clean cars... often with water and wipes to keep you fresh and happy on your travels. 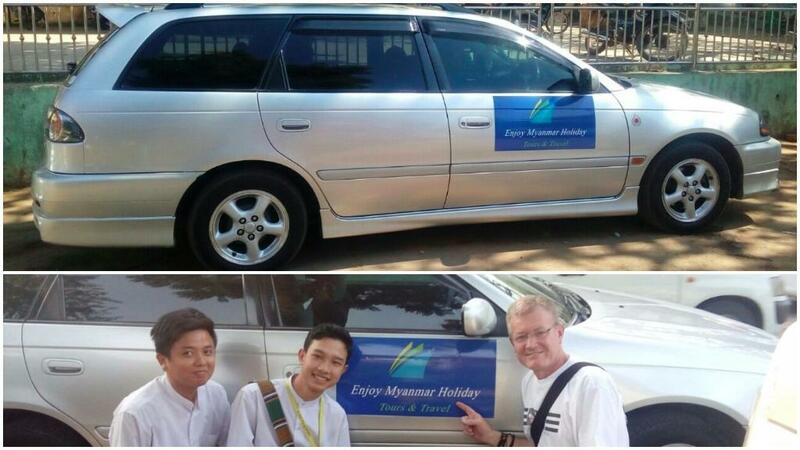 Enjoy Myanmar Holiday is a great tour group lots of help and knowledgeable guides. Brian is the organiser in Australia. All details sorted good hotels great flexible itinerary and eager to help. Go Myanmar! Our group were on a tour with EMH. The shuttles were excellent and all there vehicles were immaculate with lovely drivers. Get quick answers from EMH – Your private shuttle staff and past visitors.